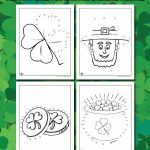 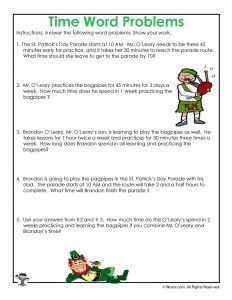 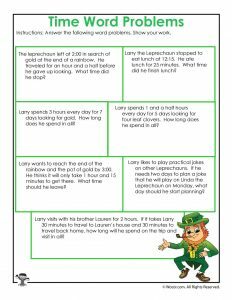 Happy St. Patrick’s Day with a brand new set of time story problem math worksheets! 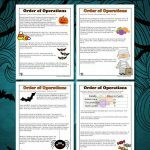 These are 3rd grade level math, and are created to coincide with the Common Core standards for the school year. 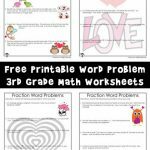 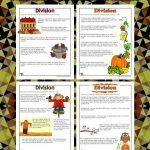 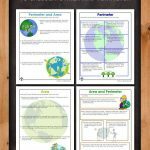 All of these printable worksheets relate to measuring and understanding time. Students will need to calculate hours and minutes, the time between events, and time before or after an event. 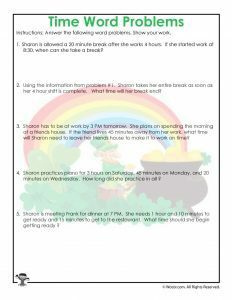 Answer keys are included!